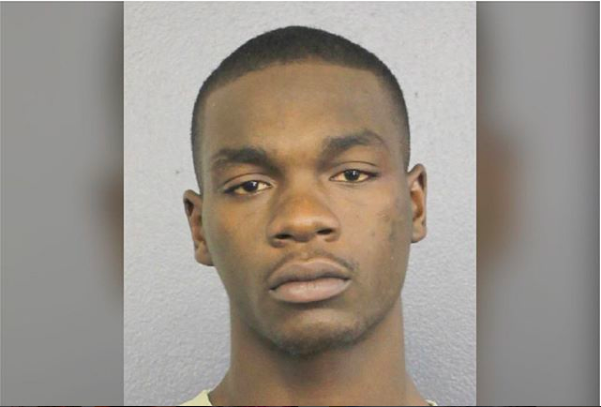 22-year-old Michael Boatwright has been arrested by the police for the murder of rapper XXXTentacion. According to reports, Boatwright was served an arrest warrant for first degree murder, naming him as one of the gunmen in the XXXTentacion case. The Blast reported that Boatwright was served the warrant yesterday, July 10, after already being arrested for drug charges. He was arrested on July 5th. 0 Response to "Second Suspect in XXXtentacion’s Murder Case Has Been Arrested"